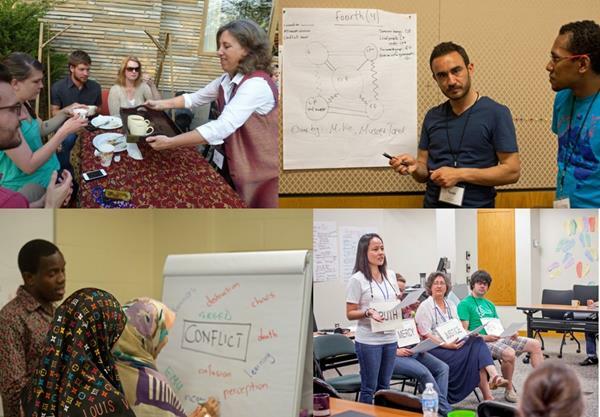 Eastern Mennonite University’s long standing and highly regarded Summer Peacebuilding Institute has announced programming for the summer 2017. For professionals working in the field, it is an ideal opportunity to broaden peacebuilding perspectives, particularly for U.S. educators. The program tends to draw a large number of internationals, which provides the opportunity to develop global understanding of conflict and build networks. The institute is sponsored by the Center for Justice & Peacebuilding.